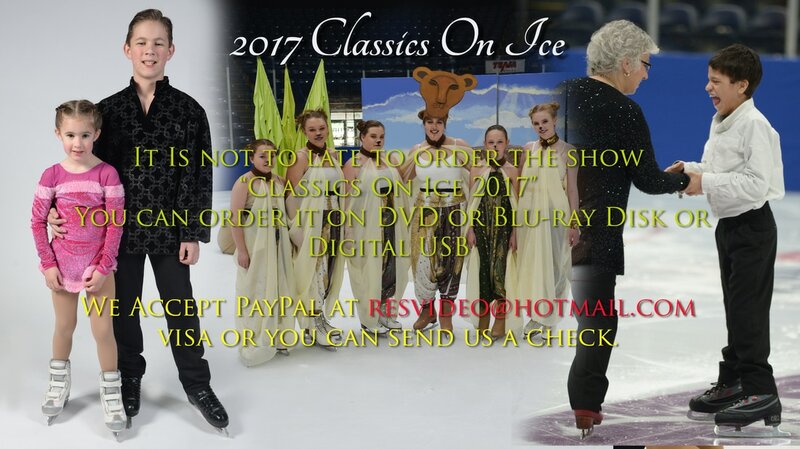 Highlight "It's Who you are"
​ 2017 edition of classics on ice. today we will mark our 11th show at the covelli centre! We are extremely grateful for our continued OPPORTUNITY to use the Covelli centre as our FACILITY for our shows and competition. This past season was a special one! in February our SCGY team of 54 skaters won the 2017 Winter classic held in oxford Ohio. The national event included 33 teams, over 600 skaters from 12 states. This accomplishment was a lifelong dream come true! Words can not express how proud we were at our clubs effort and determination to accomplish this goal. Today's show will highlight the many groups and productions we competed at the Winter Classic. We are thrilled to have you relive the highlights on our website. You still can order a DIGITAL USB, DVD or Blu-ray Disk of the show! Highlight "Its Who you Are"